Port Tampa Bay’s recognition as America’s port of theyearshines a timely national spotlight on the entire region. 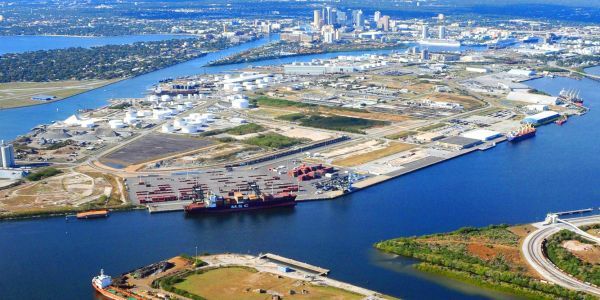 This sends an excellent signal to the private sector as the port takes a bigger role in remaking the downtown Tampa waterfront and improving the local economy. Joe L. Ruthven recipient of Rotary Hall of Fame Award!